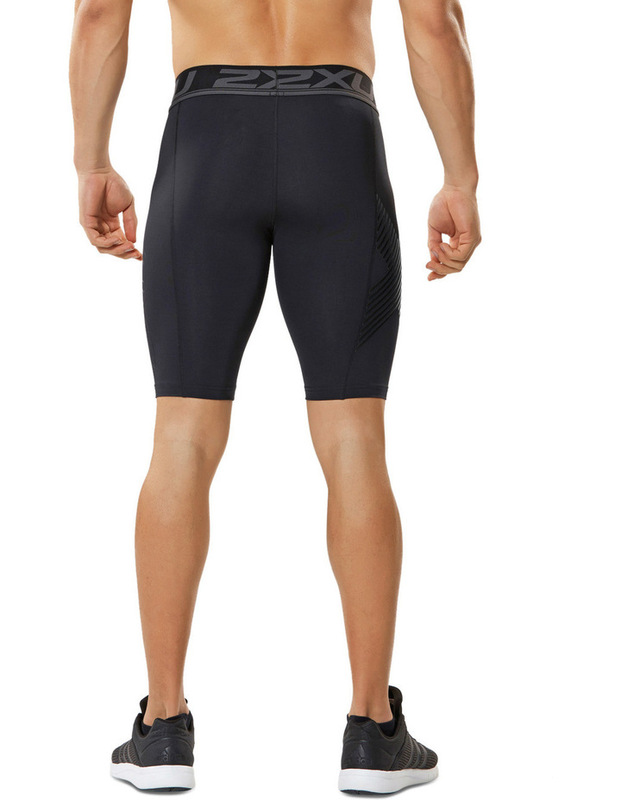 The 2XU Accelerate Compression range will help you increase your performance across almost any activity or exercise. The Accelerate Compression range is engineered to support major leg muscles to improve alignment and protect against damage and fatigue. Light, powerful and breathable, these can be worn as a base layer or on its own.